He’s so golden, you’ll probably need a pair of sunglasses to look at him. If you’re a local of Wilmington, you’ve probably seen Oakley. 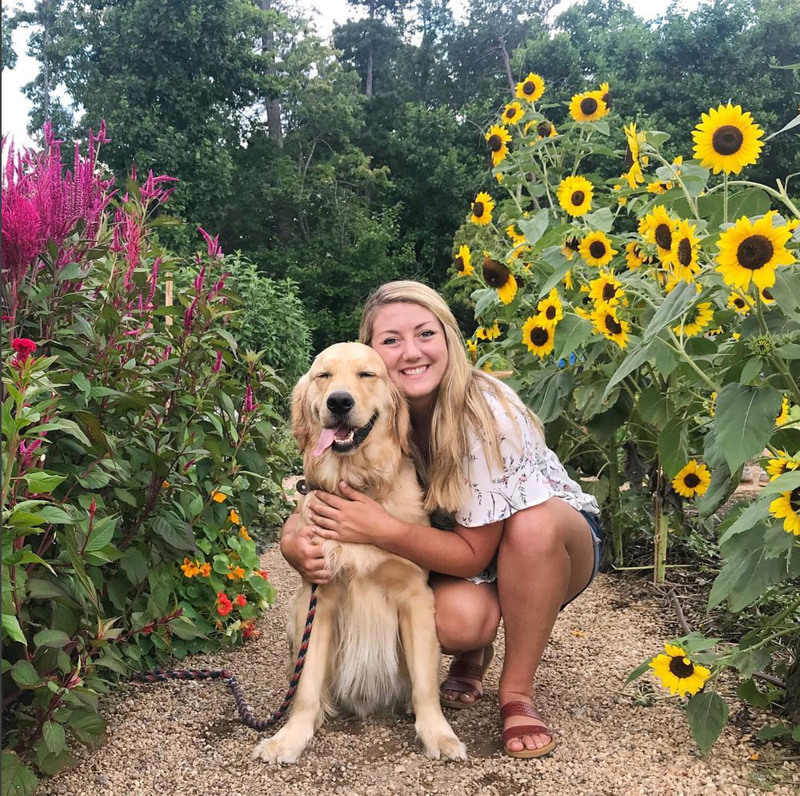 The giddy golden retriever loves to stroll around our coastal North Carolina city and you can’t help but bust a smile whenever you see him. 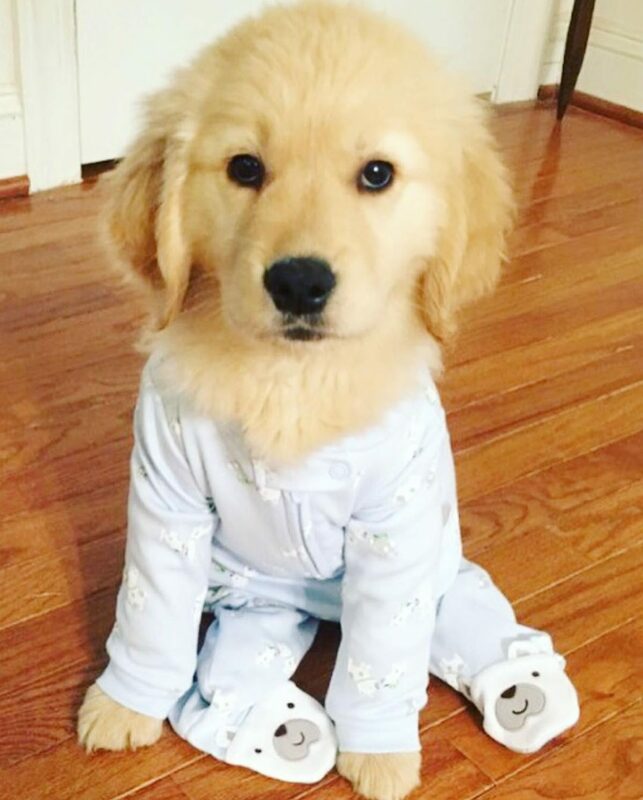 This golden boy sure has won a special place in all of our hearts! But you know what’s crazy? You don’t have to live in Wilmington to know Oakley. In fact, you don’t even have to meet Oakley to be inspired by his lovable face! All you need to do is look up @mypupoakley on Instagram to follow his journey, just like thousands of people all over the world already have. Currently, Oakley’s Instagram account boasts over 34 thousand followers… and those numbers are growing everyday. 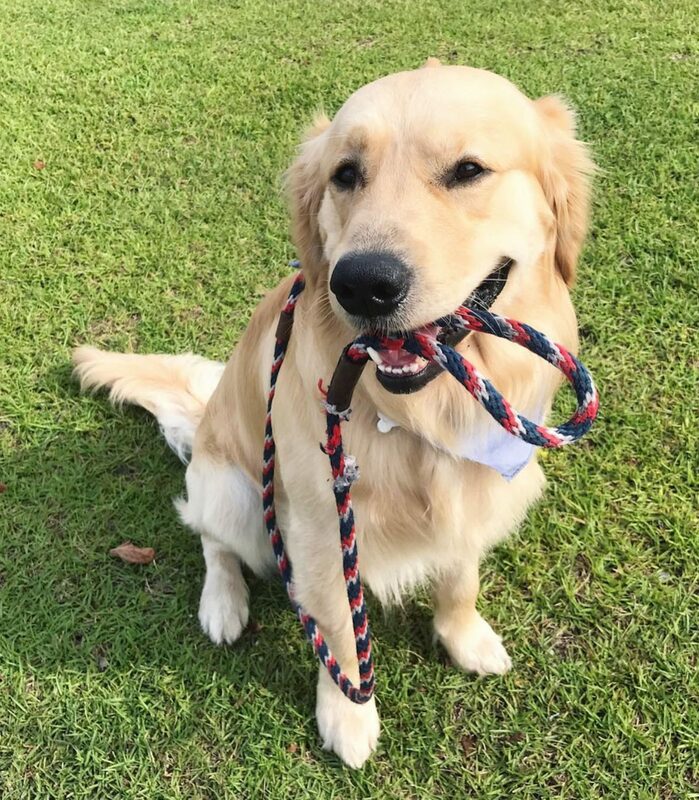 His sweet photos and videos make it obvious that this pup not only has a golden coat, but a golden attitude! So how exactly did this drool-worthy social media star rise to Instagram fame? Well, it’s all thanks to his mom who’s always had a sweet spot for puppy dog eyes. 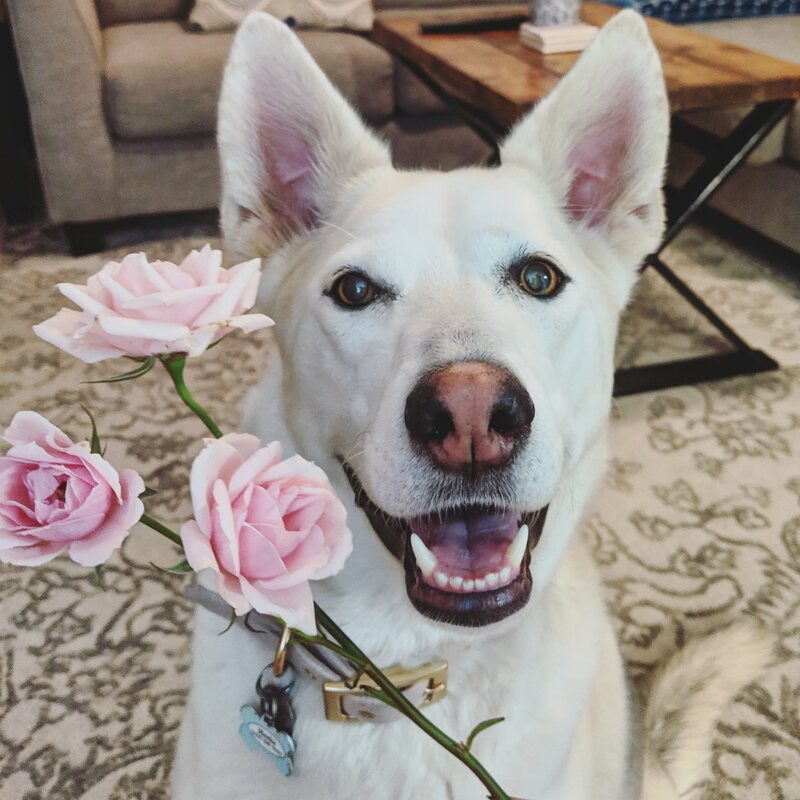 How could you say “no” to that sweet face? Morgan is a young professional who’s demeanor is just as cheerful as her furry ray of sunshine’s. On any given day, the proud dog mom can be spotted walking Oakley all over town… a sight that makes all of us smile. Ready and waiting! Maybe Oakley can take himself on walks! Even though Morgan knew Oakley was one in-a-million, she didn’t expect the growth of his account to happen so quickly. But, then again, he is a cutie pie! “I am very surprised about how many followers Oakley has on instagram, but at the same time I’m not because he is the most perfect boy,” Morgan confessed. 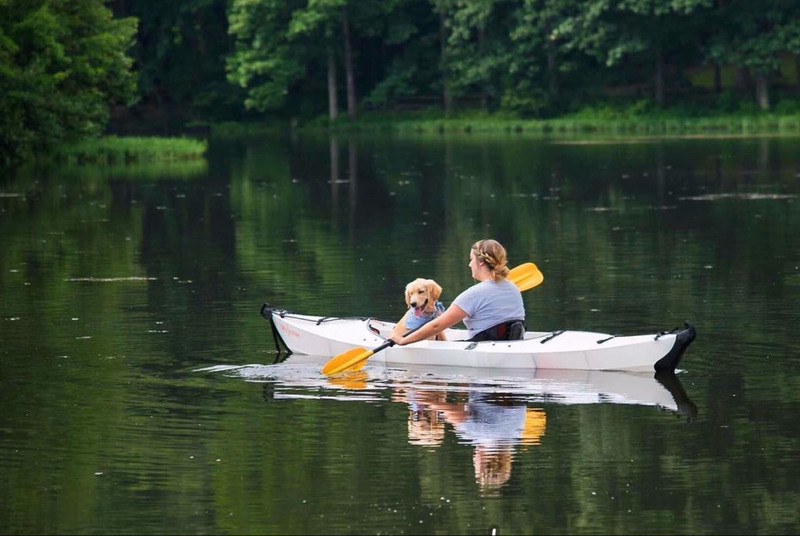 A summer kayaking trip with a pup?! What could be better? Now, that’s a good boy! Did you enjoy this story? Be sure to go follow Oakley on Instagram for more sweet pictures! 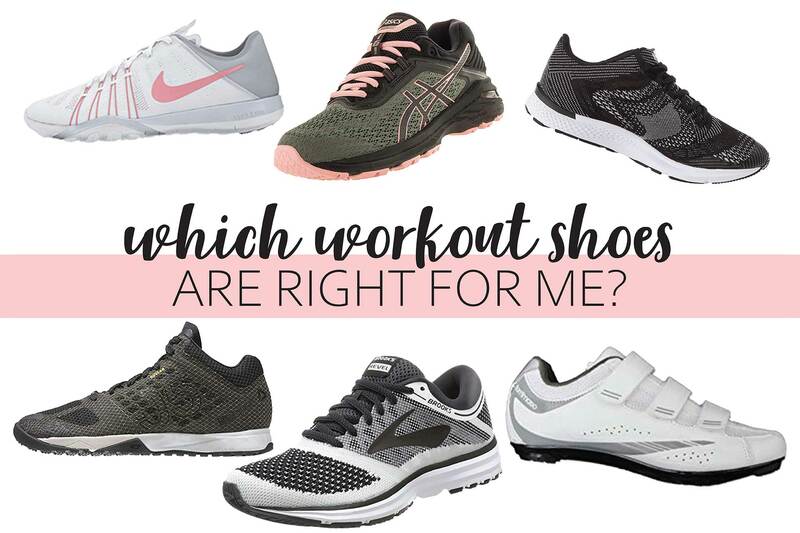 Which Workout Shoes Are Right For Me? How To Start Working Out Again After A Long Break… And 5 Ways You Can Actually Stick To It! Hey, you! You want a treat?! Now that we’ve got your attention, we’d like to thank you for stopping by! Here at FetchFit we are dedicated to sharing the latest and greatest in women's fitness and pet lifestyle. 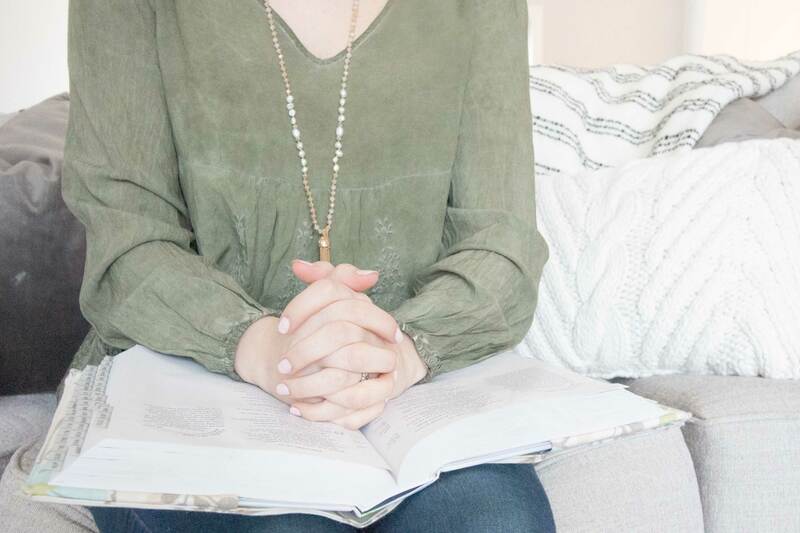 Our goal is to help women feel comfortable in their own skin and teach them the best ways to connect with their furry friends. Whether it’s reviewing new athletic wear or sharing ideas on how to better enjoy life with your pets, we are focused on helping our readers find that balance of health and fitness in everything they do. We want to share what we know and love with all of you, and we hope that you’ll reach out to us as well. We’re here to be a community, so don’t be shy, won’t you jump into this crazy journey along with us? !